Former Menlo Park Director of Housing and Economic Development to be C.O.O. – The City of Paso Robles has announced the appointment of Jim Cogan to the position of Assistant City Manager, effective May 7, 2018. Selected after a competitive nationwide recruitment process, he will replace Meg Williamson, who retired in late December. Over the past six months, the city’s recruiting firm led a rigorous recruitment and selection process. The process included interview sessions, background investigations, reference checks, and other steps designed to identify the person with the best character, attitude, knowledge base, and skill set, in order to ensure that we have the right person to assume the duties of Assistant City Manager going forward. Ninety-nine applications were received. Included in the selection process were two full days of interviews and presentations by the candidates. The second day featured interviews with department heads and all Councilmembers, enabling all participants to provide their feedback to the City Manager prior to the final selection. Throughout the course of this extensive process, Jim Cogan consistently ranked as the top candidate. Cogan is currently the Housing and Economic Development Manager for the City of Menlo Park. As such, he serves as primary liaison and advocate for the business community, manages business attraction and retention efforts, manages City relationships with State and regional economic development organizations, is lead staff for City Council subcommittees, directed the recent update of Menlo Park’s Economic Development Plan, and manages the City Affordable Housing Program, among other duties. 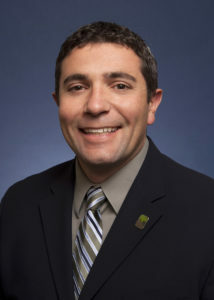 Prior to assuming his duties in Menlo Park, Cogan was a Government Relations Representative for PG&E, and was Chief of Staff to two different councilmembers in San Jose. Cogan received his Bachelor of Arts degree, in political science and philosophy, from Wheaton College. 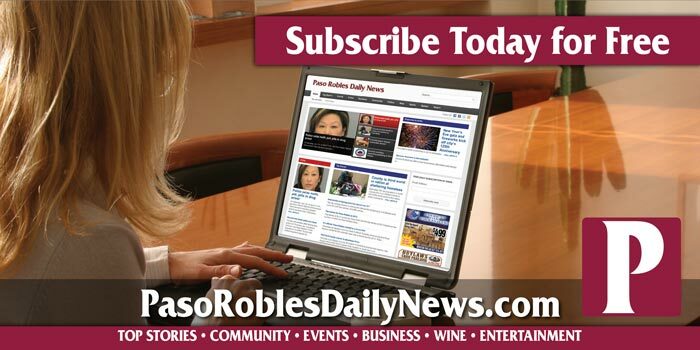 His duties as the Paso Robles Assistant City Manager will have primary responsibility for city operations, take the leadership role on a variety of key city projects, especially those involving multiple departments, and be acting City Manager in the City Manager’s absence. Cogan is in the process of relocating to Paso Robles with his wife Shannon, a disability rights attorney, and their two sons.